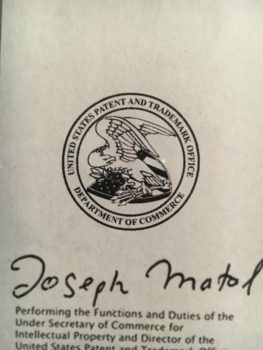 Home » Copyrights, Patents and Trademarks…Oh My! WOW! 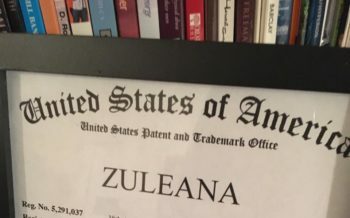 My ZULEANA brand and services just received its registered trademark number today! YAY! Yippee! Whoop, whoop! It is not everyday that an African-American is able to not only apply for but actually receive full approval for a patent or trademark. I did it! Wait, I stand corrected, WE did it! Yes, I must give honor to all of my ancestors who created amazing inventions before me. Millions of ideas were never given the chance to be protected and documented. Thousands more were simply stolen by other cultures and many African Americans simply do not see enough value in what they create to even consider marking it and protecting it for the sake of history and/or legacy building. But after 23 many years of avid research and holding hundreds Education Not Medication Workshops and Nutrition Education Forums. After I watched written testimony after testimony arriving in my emails. 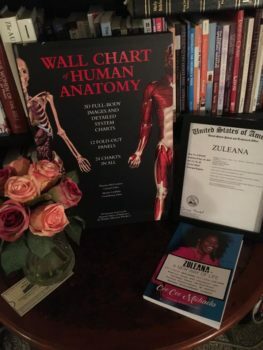 Testimonies that were excitedly claiming how my protocol or nutritional wisdom helped to eradicate a particular disease or helped them come off of a medication… I knew that Zuleana was something truly needed, valuable, and very special. 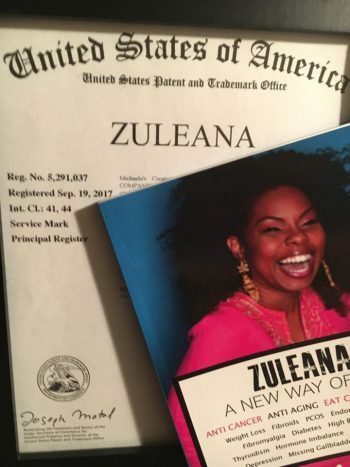 Zuleana- a New Way of Life, my book which includes the Zuleana grocery list, meal plan idea, and a plethora of nutrition and weight loss secrets already received its copyright over the summer but it definitely is a waiting game when it comes to receiving your registered trademark. But it was definitely worth waiting for. Many creations do not pass the approval process because the idea has to be incredible unique… like nothing else that is already out there. It has to get pass the examining attorney. Plus, trademarking can be expensive. sometimes $550 to 2,000 per idea. So I am very thankful and truly excited about having trademarked ownership. My Federal registration gives me legal ownership and exclusive rights to use Zuleana nationwide with any connections to my goods and/or services. It also gives me the right to file a lawsuit, God forbid, against anyone who may infringe on my brand. Plus, I get to now use the R symbol. Way cool! Black entrepreneurship is so very important to me and I wanted to make sure that I had ownership of my creation and build my credibility. I have copy written about 50 songs, hundreds of poems, and 4 books, but this is my first trademark and I am looking forward to many more! Zuleana comes from the word, Zulu, which is my favorite African tribe. I actually spent about 6 months rehearsing for a theatrical show with an amazing Zulu Musical Group called Ladysmith Black Mambazo. They taught me so many cultural nuggets. 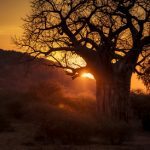 I also studied the Pygmy and Hadza tribe over the years and realized that their diets were incredibly healthy and healing. I combined my African movement and nutritional wisdom with my findings while medicine hunting in Japan. Then I added countless years of personal medical and holistic research to he mix . Finally, my wellness brand, Zuleana, was born. Thomas Jennings- born 1791- he is said to have received the very first patent which granted to him for a dry cleaning process. Meredith C. Gourdine- who holds 40 patents! Janet Emerson Bashen- 2006- she is the first woman to receive a U.S. patent for software.